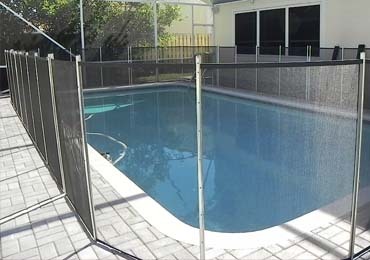 Baby Guard Pool Fence of St Petersburg, Florida provides local sales and installation service for the entire St Petersburg Area. 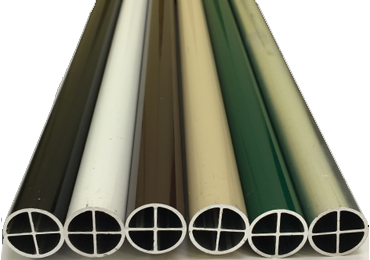 We proudly serve St Pete and all surrounding cities. 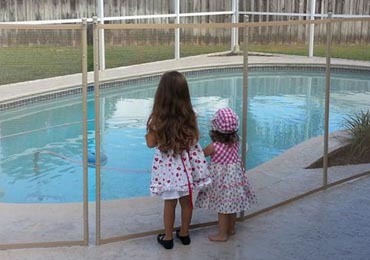 Contact Mark Mitschang today at (727) 543-3638 to get a free in-home estimate on your new swimming pool fence. 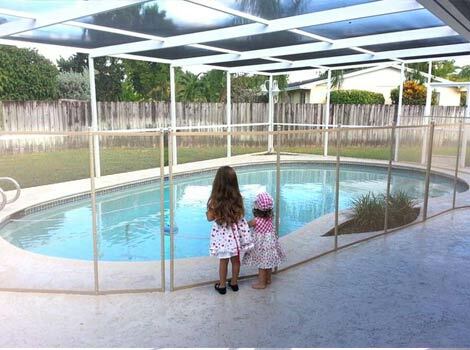 "My goal is to provide your family with the highest quality safety fence available today. 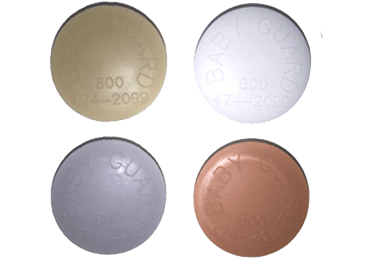 Most accidents occur in a matter of SECONDS. 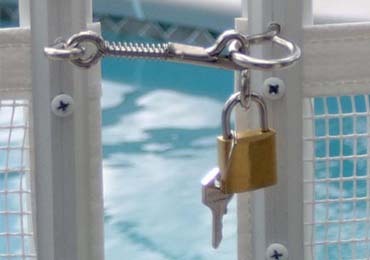 This can be avoided with the Baby Guard Pool Safety System and parental supervision." 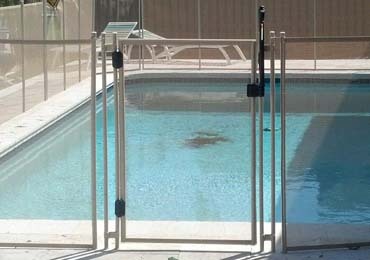 "Pool safety is not just my business, it is my passion! 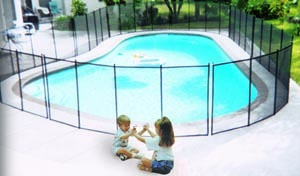 In business since 1995, hundreds of thousands of families have trusted Baby Guard Pool Safety Fences to help keep their children safe. 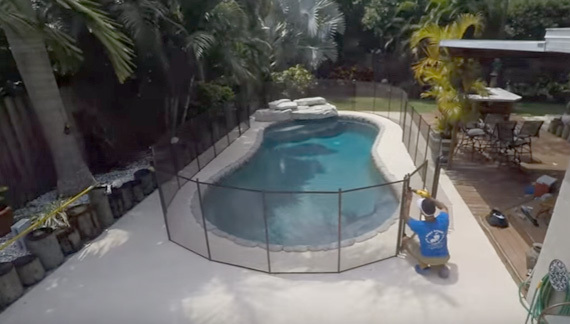 I will be more than happy to come to your home and help teach you what I can do to help prevent needless drownings around swimming pools."